MOTIVATED SELLER!!!!! MAKE AN OFFER! This house is a MUST SEE! 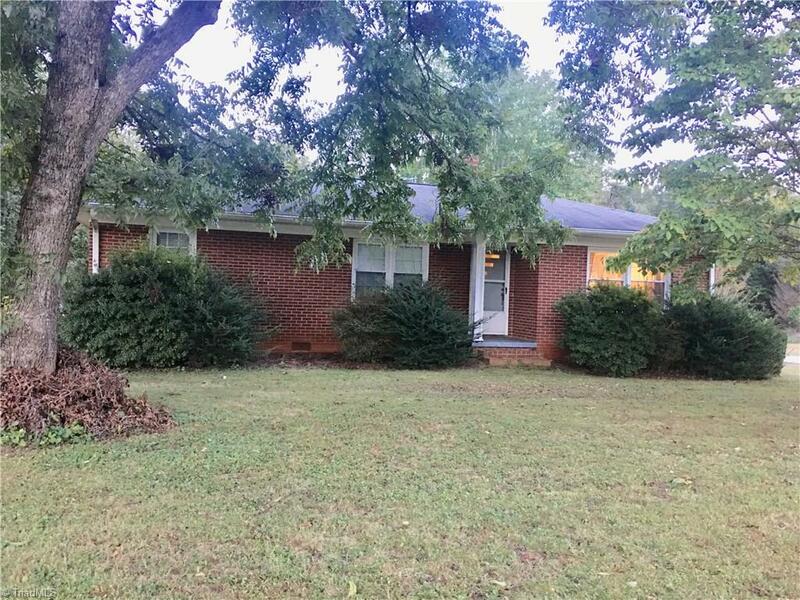 Nice brick home with 1.83 acres of land! Has a double car detached garage with a workshop and 2 car detached carport. Interior features include updated bathrooms, hardwood floors, and a spacious unfinished basement.